FCC Aqualia to construct and operate Egypt's Abu Rawash wastewater treatment plant, WWF and Coca-Cola starts water filtration plant operations in Lahore, while Electro Scan teams up with WRc to develop pipeline inspection technologies. 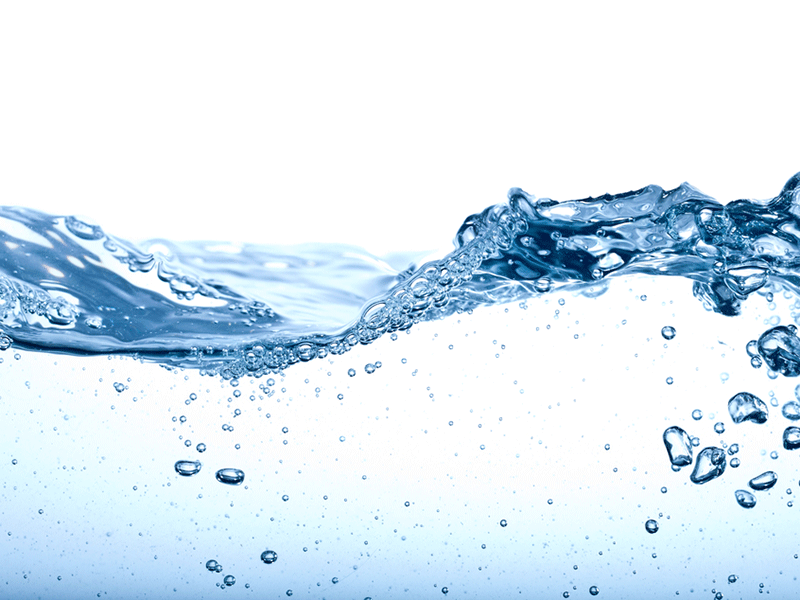 Water-technology wraps-up the key headlines from September 2015. 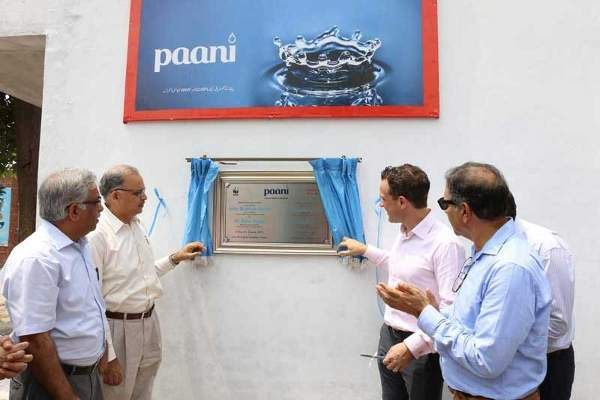 The filtration facility is launched under the WWF-Pakistan and CCBPL's joint project 'Increasing the Supply and Access to Safe Drinking Water'. Photo: courtesy of WWF-Pakistan. GE ZeeWeed 1500 RMS Rackless Modular System 2. Photo: courtesy of General Electric. 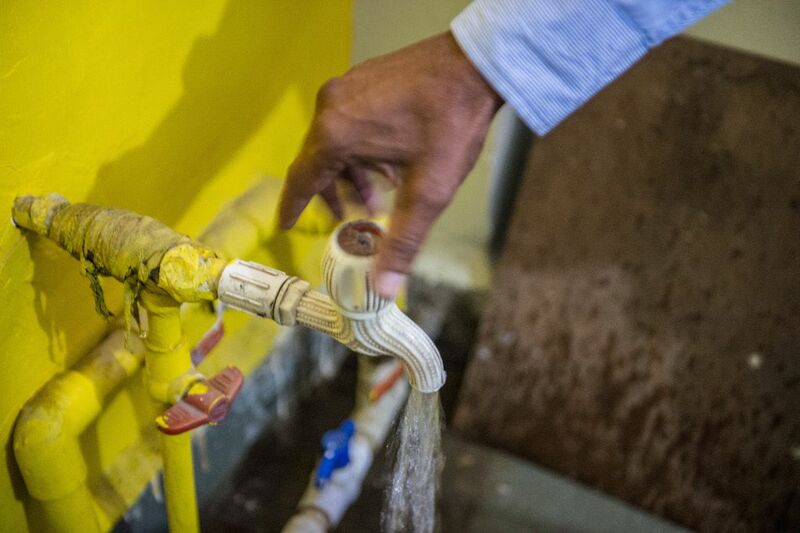 The program aims to boost the water supply in five cities from 2 hours a day to 24-hours. Photo: courtesy of Asian Development Bank. WRc and Electro Scan UK-based low voltage conductivity service van. Photo: courtesy of Electro Scan Inc. 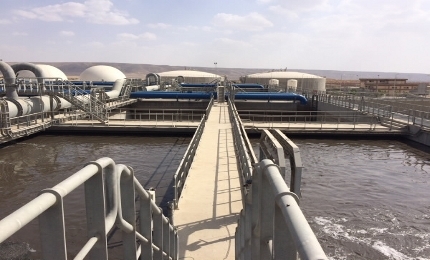 The Egyptian Ministry of Urban Planning has awarded a contract worth €2.4bn to a consortium led by Spanish water management firm FCC Aqualia for design, construction and operation of Abu Rawash wastewater treatment plant located in El Cairo. Besides FCC Aqualia, other members of the consortium are Orascom Construction Industries, Veolia and local business ICAT. Under the terms of the new contract, the consortium will be responsible for operating the facility for a period of 25 years. World Wildlife Fund (WWF) and Coca-Cola Beverages have commissioned a water filtration plant at Lady Willingdon Hospital in Lahore, Pakistan. WWF-Pakistan senior director Dr Ejaz Ahmad said: "There’s a dire need to protect the freshwater resources of the country in terms of quality and quantity in order to avoid water scarcity in future." Lady Willingdon Hospital medical superintendent Dr Zafar Yusuf said: "The longstanding reputation of WWF-Pakistan in the water sector and the responsibility shown by Coca-Cola Beverages Pakistan Limited has resulted in a credible partnership. US-based technology giant General Electric (GE) has launched two new products under its Procera Seawater Solutions for desalination portfolio which will facilitate pre-treatment of seawater for reverse osmosis (RO) systems. 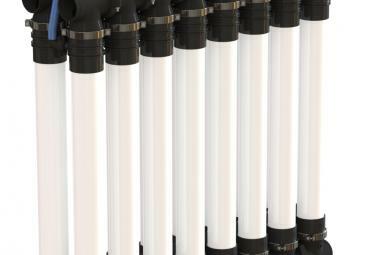 Pre-treatment solutions offered under the Procera products portfolio can ensure durability of the membrane desalination systems by eliminating suspended solids and impurities. The modular desalination systems are fitted with respective applications following thorough evaluation of the operator’s water and conservation requirements. 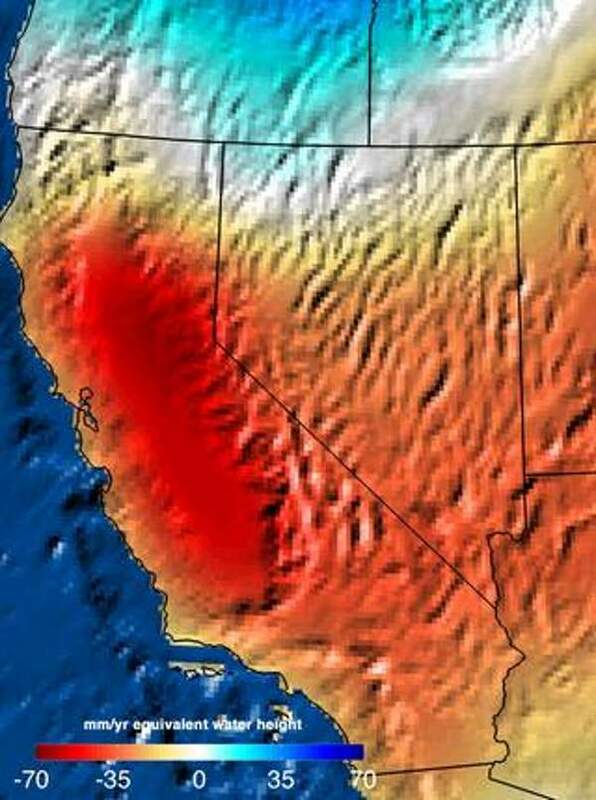 The US Department of Energy (DOE) has selected five projects to study the feasibility of using salty water, or brine, from carbon dioxide (CO²) storage sites for producing fresh water. The department will provide over $7m in funding for the projects, which will develop and validate strategies for managing pressure and the flow of CO² in saline formations via a brine extraction storage test (BEST). It will allow to extract brine from the formation at particular points, where fresh water can be separated in enhanced water recovery (EWR) process. Asian Development Bank (ADB) has signed two loans worth $500m with the Government of India to help the Indian state of Rajasthan with better management of essential urban services and for financing water supply and wastewater upgrades. The loan, granted for the Rajasthan Urban Sector Development program, signifies the first chance for ADB to combine a policy loan aimed at urban sector reforms with a project loan aimed for long term urban service developments. ADB country director for India M. Teresa Kho said: "Rajasthan is urbanising rapidly. The program aims to strengthen urban institutions in Rajasthan to improve their governance, and better manage urban services. Antero Resources has entered into a definitive agreement with Antero Midstream Partners for the sale of its integrated water unit for $1.05bn in a mix of cash, assumed debt and partnership units. In fiscal 2014, Antero Midstream had gone into an initial public offering for a master limited partnership after Antero Resources had separated some of its assets in infrastructure into an altogether new entity. The latest move comes as several other oil and gas firms took similar actions to build dividend-paying separate entities which attract high premium investments, reported The Wall Street Journal. State Water Resources Control Board of California in the US has conditionally approved Microvi’s nitrate removal technology for drinking water treatment. The approval follows a series of extensive testing of the technology on potable water and will see the US based biotechnology firm install a full-scale biological nitrate treatment system for drinking water for the first time in the country. Microvi CEO Dr Fatemeh Shirazi said: "We look forward to bringing Microvi’s revolutionary, sustainable solutions to the market to help alleviate the unprecedented water shortages experienced across the state." US-based technology firm Electro Scan and its subsidiary Electro Scan (UK) have formed a partnership with UK based environmental consultant WRc to deliver innovative services for the wastewater market in the UK Ireland. According to the terms of the agreement signed between the two parties, WRc will work as exclusive service provider for Electro Scan. WRc’s Assess and Address business unit will be offering Electro Scan’s next generation pipe condition assessment technology across the markets in the two countries.